New Zealand’s Crown Minerals (Petroleum) Amendment Act 2018 - Industry killer or a policy that reflects a struggling exploration environment? 2018 proved a historic year for the oil and gas industry in New Zealand. 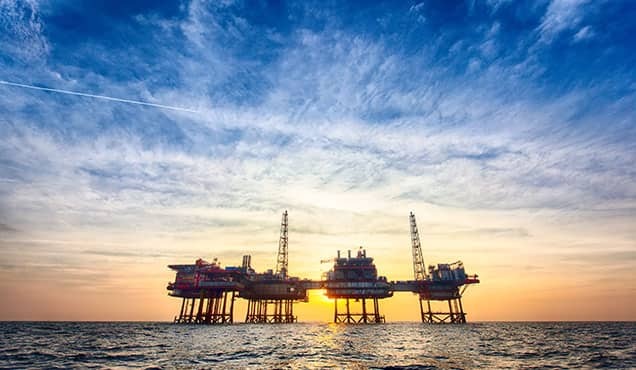 With the global industry downturn seemingly at an end and the price of oil (Brent and WTI) remaining well above USD 60/barrel for most of the year, the outlook for the upstream exploration and production (E&P) industry, already severely damaged by the industry downturn, should have been positive. On 12 April 2018 however, the New Zealand coalition Government, led by Labour Prime Minister Jacinda Ardern, announced a sudden change in policy that would impose a ban on the offering, or award of, any new offshore petroleum exploration permits and any new onshore petroleum exploration permits outside the productive Taranaki region. The Crown Minerals (Petroleum) Amendment Bill, which amends the Crown Minerals Act 1991, was introduced on 24 September 2018. The bill was passed at a third reading on 7 November 2018 and gained royal assent on 12 November 2018, in doing so becoming an Act ('the Act'). Was this a timely policy change for a global leader in green policy or the final nail in the coffin for an upstream E&P sector already in demise? Historically New Zealand has enjoyed a modest yet flourishing petroleum industry that spans back over 150 years. Oil and gas seeps were first observed on Ngamotu Beach in New Plymouth (Taranaki Basin) by both local Maori and early European settlers (Velde, 1991). The first bore to be sunk in New Zealand was drilled in 1865 near Moturoa (Taranaki Basin), where oil seeps had been encountered around a volcanic plug. The bore, named "Alpha", was hand-dug and reached a total depth of 55 m, producing oil for a short time at a rate of 2 bo/d from Pliocene sands. Beyond the limits of the Taranaki Basin, indications of oil were observed in the Poverty Bay District (East Coast Basin) circa 1866, at Kotuku (Westland Basin) in 1897 and in the Chertsey Bore 1 (Canterbury Basin) in 1917. The first field to produce commercially in New Zealand was Moturoa where production commenced in 1904. The first substantial discovery in New Zealand followed the interpretation of an extensive seismic reflection survey acquired during 1956-1959 by Shell BP & Todd Oil Services Ltd (SBPT) over much of the southern Taranaki Peninsula. The discovery of gas at Kapuni 1 in 1959 prompted a flurry of exploration onshore Taranaki. Following the passing of the Continental Shelf Act in 1964 and the subsequent allocation of offshore licences, operators started drilling offshore in the Eastern Taranaki Mobile Belt and on the Western Platform. In 1969 SBPT discovered the Maui wet gas and oil field, the largest field in New Zealand with proven and probable recoverable reserves of 957 MMboe. Moturoa was New Zealand's sole producing field until the late 1970s when these giant Kapuni and Maui fields were commercialised. 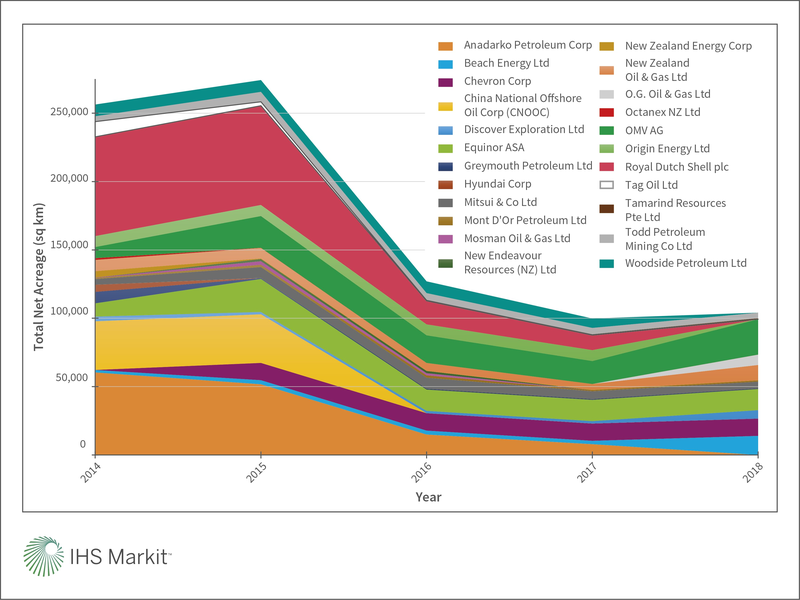 Exploration activities peaked in the mid-1980s and mid-2000s and by the end of 2018, 62 discoveries contributed to total proven and probable recoverable reserves of 2,683 MMboe, 2,589 MMboe of which resides in the Taranaki Basin. The basin now has 24 producing fields and continues to be the mainstay of the petroleum industry in New Zealand, with total cumulative production to December 2017 of 1,577 MMboe representing 59% of the total recoverable reserves. The dramatic policy change was largely unexpected. Such changes were not specifically outlined in the 2017 Labour manifesto; however, its implementation supports the Government's proposed Zero Carbon Bill which targets net zero emissions across all greenhouse gases by 2050. While lauded by environmentalists, the petroleum industry has been highly critical of the Act. Chief among the concerns voiced by the wider petroleum industry are the significant losses in investment in the upstream, midstream and downstream sectors, increases in global greenhouse gases associated with the shift of production from New Zealand to countries with a larger environmental footprint, rising energy costs and job losses. The long-term implications of the Act on New Zealand's economy and energy security are hard to model, particularly given the amendment may even be repealed should a change of government result from the 2020 general election; opposition leader Simon Bridges has been publicly critical of the Act. A Regulatory Impact Statement released in 2018 by the Ministry of Business, Innovation and Employment (MBIE) forecasts the potential losses in royalty and taxes to the Crown in the period to 2050 using a variety of scenarios. The report suggests forgone revenue ranges from NZD 1.2 billion (P90 case) to 23.5 billion (P10 case) with a P50 case of NZD 7.9 billion (at a 3% discount rate) assuming the Act remains in force. So what have been the immediate impacts of the policy for a country where the costs of regulatory compliance and drilling are high and the availability of rig sharing options typically low? 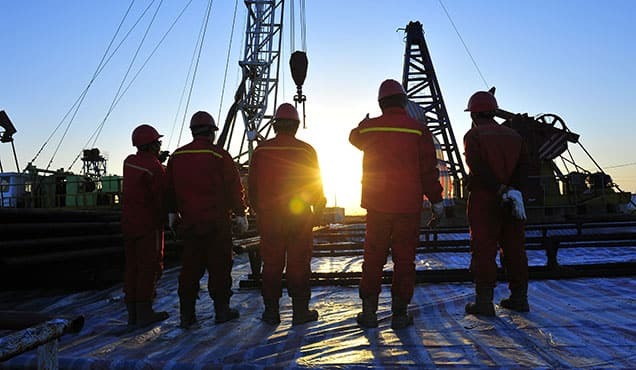 New Zealand Petroleum & Minerals (NZP&M), a division of the Ministry of Business, Innovation and Employment, allocates petroleum exploration permits annually by means of a 'Block Offer', a format that has been used since 2012. Since 2013, operators have been able to define their own blocks for bidding using a graticular system in each release area (i.e. competitive bidding). Consultation for the Blocks Offer 2018 originally opened on 12 April 2018. The tender was expected to open in August 2018, however uncertainty associated with the proposed Crown Minerals (Petroleum) Amendment Bill led to this being delayed. Consultation finally opened on 28 November 2018 with a total of 2,202 sq km of onshore acreage proposed for release, a significant reduction in available acreage compared to the prior year (Figure 1). 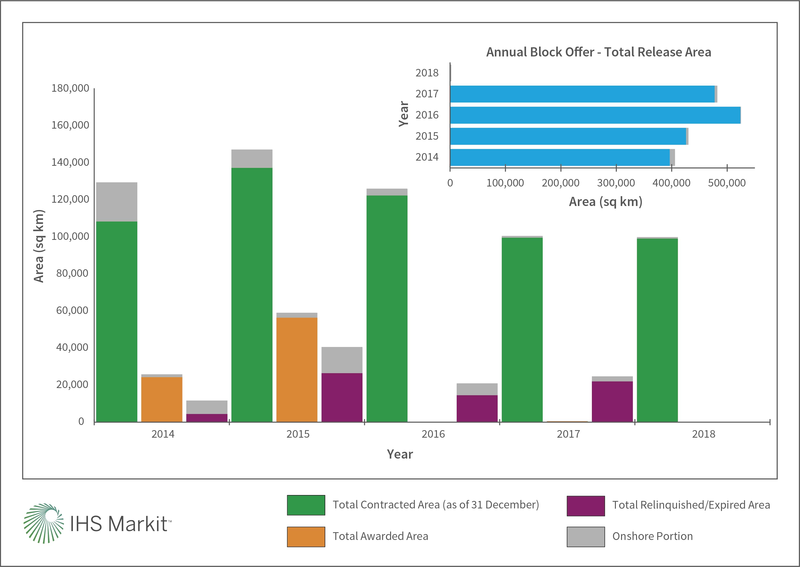 By comparison, the Block Offer 2017 included a total of 482,445 sq km of vacant acreage, itself a reduction from the 524,873 sq km offered in the Block Offer 2016. The Block Offer 2018 is now due to open during Q2 2019. 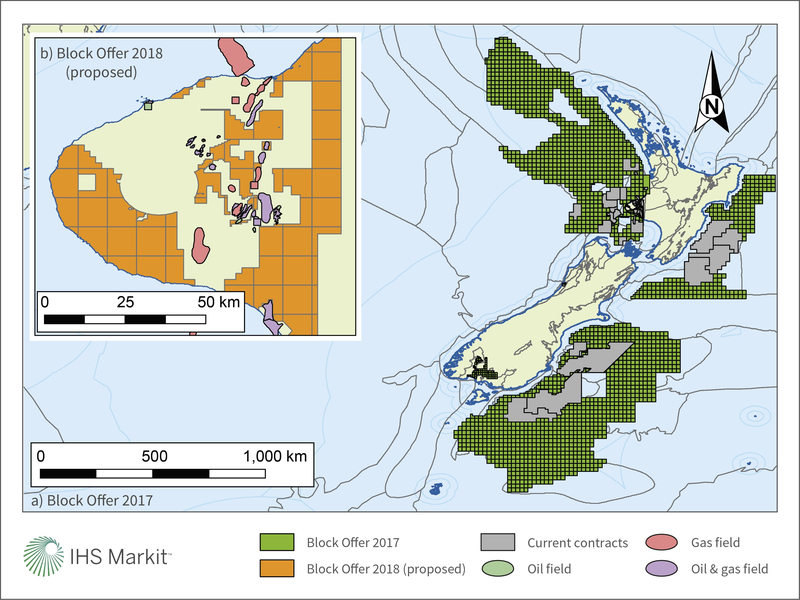 With the Act now in effect, approximately 800,000 sq km of unlicensed prospective offshore acreage within New Zealand's Exclusive Economic Zone (EEZ) is now unavailable to explorers. With much of this area being underexplored or frontier territory, the Pegasus Basin a fine and high-profile example, a lack of exploration investment will undoubtedly hinder the advancement of the geological understanding of such provinces. New Zealand is widely perceived as an excellent destination in which to do business. Ranked first of 190 countries by the World Bank's Doing Business 2018 report, New Zealand is a world leader in business regulation. For the upstream industry, explorers are offered an attractive fiscal regime, transparency, very low levels of corruption, and an excellent geological database in NZP&M's Online Exploration Database. Traditionally New Zealand has been a place of low political risk for the sector. 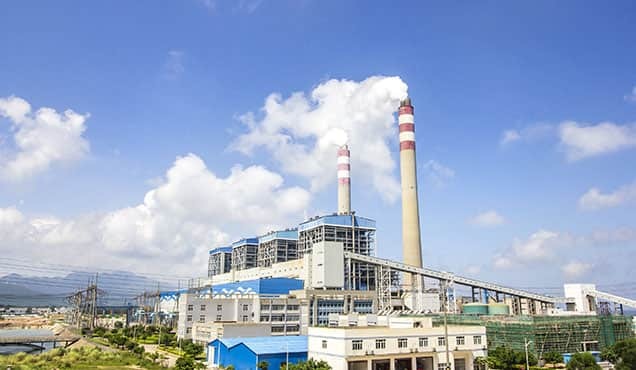 The Government's desire to shift away from fossil fuels has however increased a significant degree of upstream policy volatility that is hard to predict post 2020. In 2017, IHS Markit's Petroleum Economics & Policy Solutions (PEPS) Oil and Gas Risk analysis ranked New Zealand at number one in the world based on political and economic risk and hydrocarbon sector operations. A year later, New Zealand dropped to 15th reflecting the increasing policy volatility resulting from the Act. 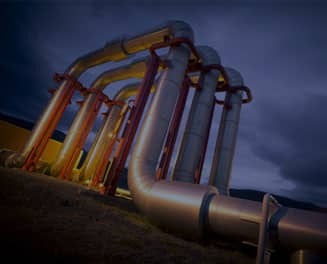 With the uncertainty of upstream policy post 2020 coupled with the cost of regulatory compliance and stringent environmental regulations, the investment attractiveness of New Zealand to the upstream sector has been significantly degraded. Asset sales, company deals and country entries and exits are an excellent indication of industry confidence in a given country. Since the first announcement of the policy change to in April 2018, there have been notable exits from the country. Anadarko and Woodside chief among the list of exitees; Anadarko exiting its last exploration licence in the Canterbury Basin in May 2018, with Woodside transferring its interest in its Great South Basin acreage to New Zealand Oil & Gas Ltd in October 2018. Shortly after, Canadian outfit Tag Oil Ltd, an active explorer and producer in the onshore Taranaki Basin, ended its 20-year presence in New Zealand by entering into a share and asset purchase agreement with Tamarind Resources, an end of field life specialist, for its entire Taranaki Basin portfolio which included original gross proven and probable recoverable reserves of 66.2 MMboe. What remains unclear however is whether Tag's exit was driven by policy change or a timely opportunity to add shareholder value via Tamarind's acquisition of its New Zealand assets. An industry in already decline? 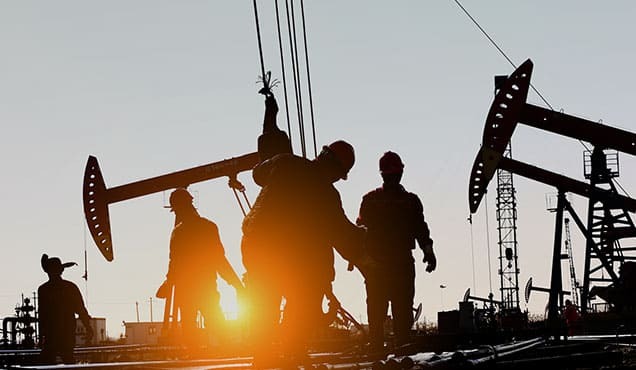 When considered in isolation, there have been significant ramifications for the E&P sector in New Zealand since the announcement of the policy change. Exploration data over the last 5 years however shows an industry already in demise following the oil price crash in late 2014. The total area of contracted exploration acreage shows an incremental fall from end 2015 to end 2018 of 32%, with over 40,000 sq km of acreage relinquished during 2015 alone (Figure 2). This vacant acreage was gradually incorporated into the annual Block Offers, the area of which increased by 120,000 sq km between 2014 and 2016. Despite the increased offering in the bid rounds, just a single exploration licence was awarded in both 2016 and 2017 to Todd Petroleum and Westside respectively. 2015 appears to defy the trend with 24 exploration licences awarded during the year totalling 59,023 sq km, a consequence of the awards of the 2014 (15) and 2015 (9) bid rounds being allocated in 2015; the former bids having been lodged prior to the oil price crash. Figure 2: Licensed exploration acreage (excl. prospecting and permits) and acreage offered in the annual Block Offers for the period 2014-2018. Operator presence over the same timeframe tells a similar story (Figure 3). With the exploration permits from the Block Offer 2014 and 2015 being awarded in 2015, the true impact of the oil price crash is delayed when considering the combined net acreage held by the 23 operators considered (Figure 3). Notable entrants included Chevron and New Endeavour Resources while Beach Energy, Equinor (then Statoil), Mitsui, Mosman, OMV and Todd, all significantly increased their interests in New Zealand, primarily through the award of exploration permits from the Block Offer 2014. Some companies were able to react quickly to the low oil price, shedding large exploration and/or prospecting permits in underexplored and frontier locations, principally the Great South, Canterbury and East Coast basins, to focus on less risky Taranaki Basin assets carrying less financial burden; Greymouth Petroleum, New Zealand Energy and Tag Oil all adopted this strategy, turning focus to production optimisation of their respective producing assets in the Taranaki Basin. The expiry of a vast prospecting permit over the New Caledonia Basin held by Shell, Anadarko and CNOOC in 2016 resulted in a 54% decrease in exploration and prospecting acreage on the prior year (Figure 3); its expiry marked CNOOC's exit from New Zealand. Meanwhile Shell had commenced a strategic review of its assets in New Zealand and reported its intention to sell its entire New Zealand portfolio to OMV in March 2018 for USD 578 million ending a presence in New Zealand that spanned back to the mid-1950s. The deal was later completed in December 2018. New Endeavour Resources and Mosman followed suit, ending a brief foray into New Zealand by relinquishing their respective acreage in 2017. 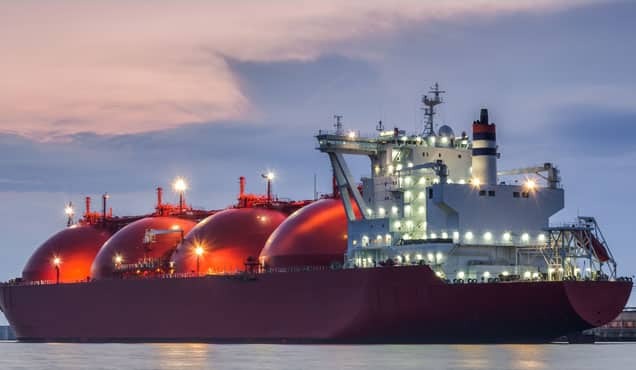 Origin Energy, like Shell, ended a long history of exploration and production in New Zealand in January 2018 by selling its subsidiary Lattice Energy, which held a number of assets across Australia and New Zealand, to Beach Energy for USD 1,198 million. 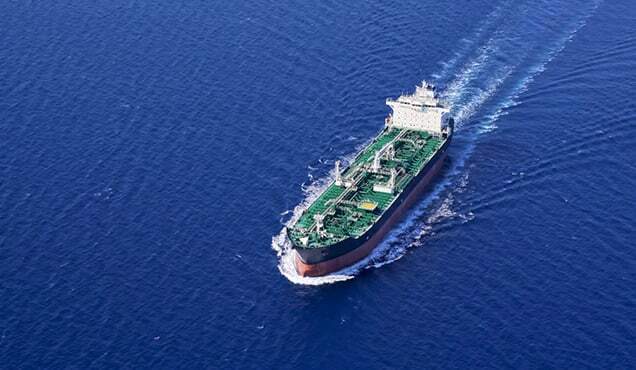 By 31 December 2018, 9 of 19 operators considered herein that had a presence in New Zealand in 2014, had exited the basin by means of relinquishment and/or asset sale. Figure 3: Net acreage (incl. prospecting permits) held by operator in New Zealand for the period 2014-2018 (note: only considers operators with significant net acreage and/or significant changes in net acreage e.g. entries and exits). While company exits and further relinquishments occurred post announcement of the policy change, large company deals had already been made and a greater portion of exploration and prospecting acreage already relinquished, hinting at the significant impact of the oil price crash on New Zealand's upstream business. Predictably, it was those operators with high risk, high reward permits in the early stages of the work commitments that were first to relinquish their acreage. 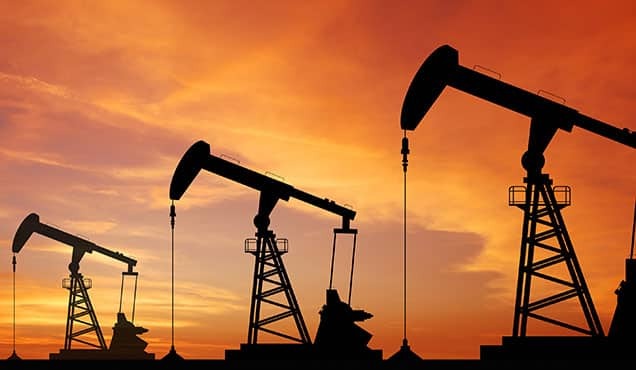 Despite this loss of significant expanses of exploration and prospecting acreage and the associated loss of investment however, a small number of operators increased their net acreage significantly simply by absorbing the interests of those companies that exited the country. With a more favourable oil price and the guarantee of existing permits being honoured, some of these operators are now well placed to offer farm-in opportunities in permits which have significant prospective resources attributed to them. 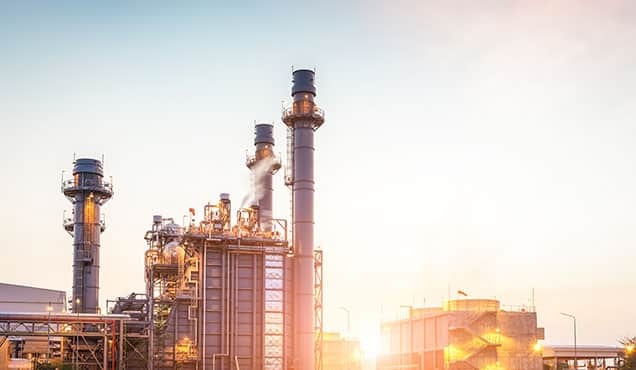 With the current governments energy plan still evolving, it is only with a clear energy plan and an indication of upstream policy post 2020 that it will become clear whether New Zealand will once again be an attractive destination for the upstream petroleum sector. With successes in the last decade having only led to incremental increases (<10 MMboe recoverable) in New Zealand's reserves base despite high-profile tests in prospective frontier acreage, namely Anadarko's 2013 Romney 1 (deep-water Taranaki Basin) and 2014 Caravel 1 (Canterbury Basin), New Zealand continues to wait for a new basin opener. Howard Ewan is a Technical Research Principal at IHS Markit.